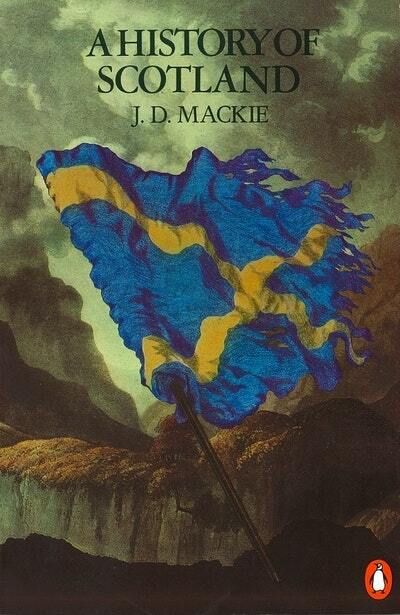 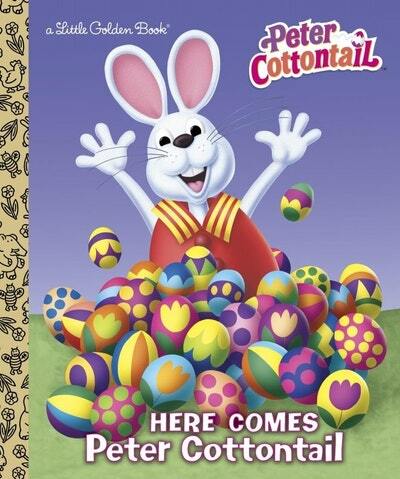 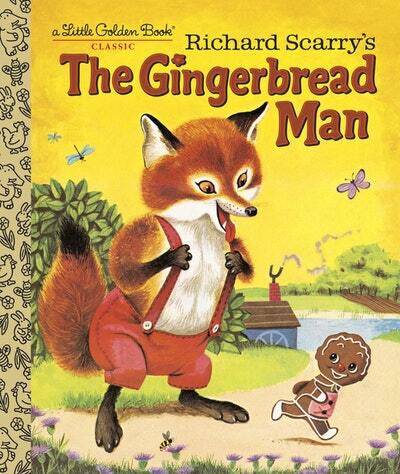 A true classic for children. 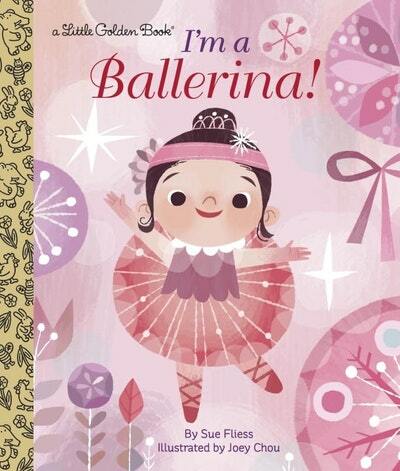 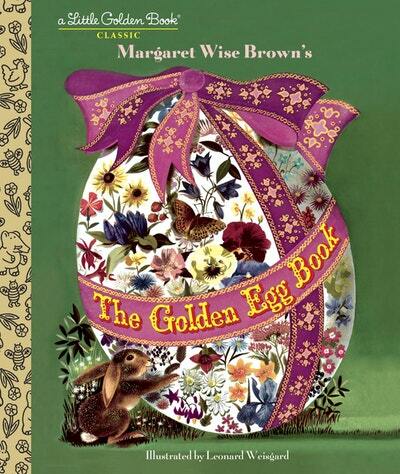 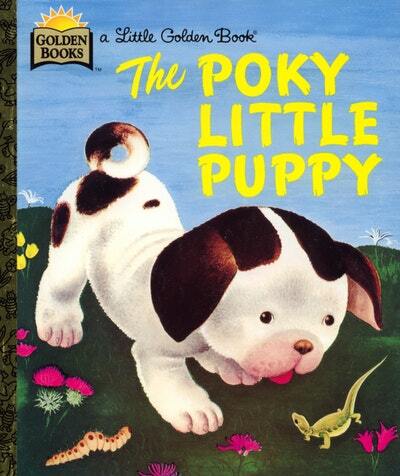 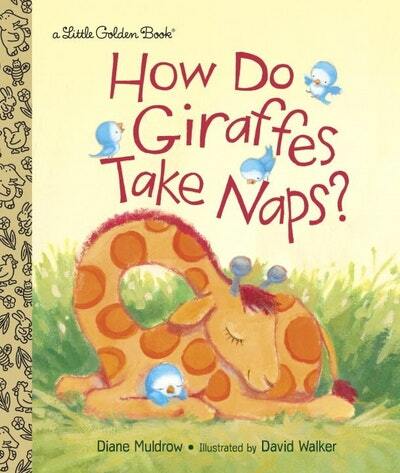 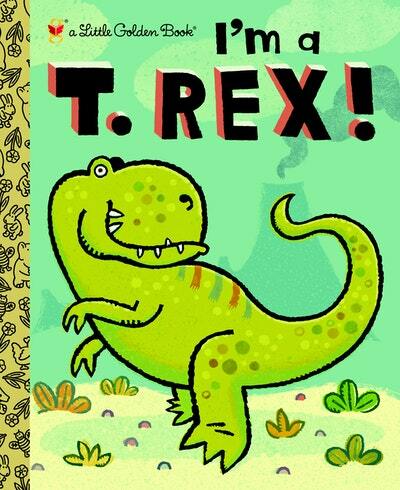 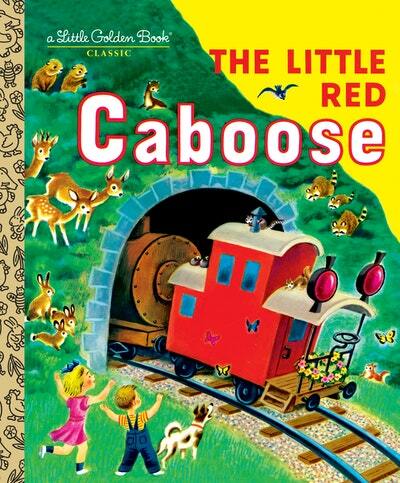 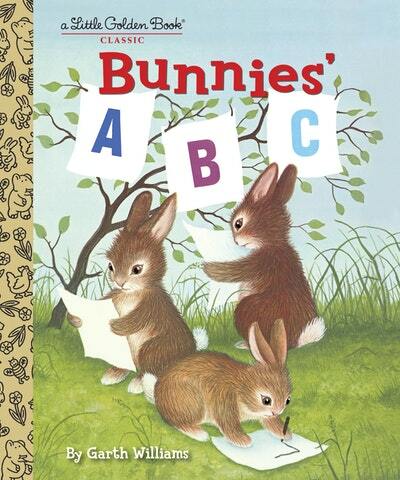 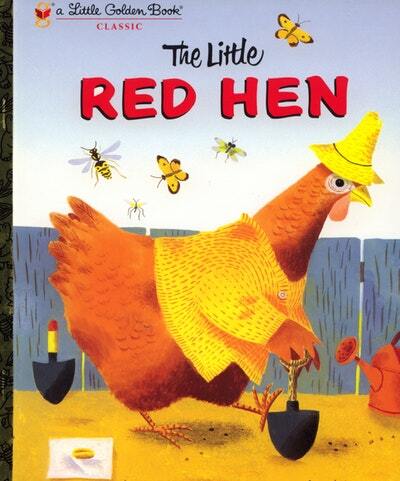 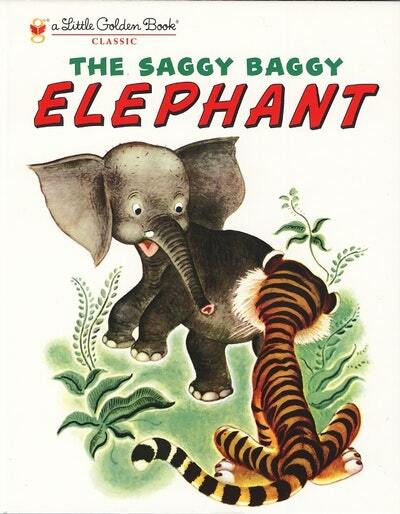 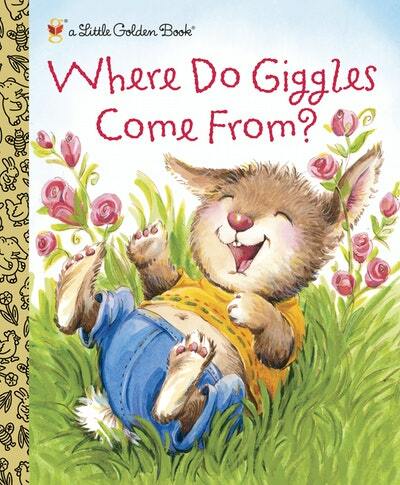 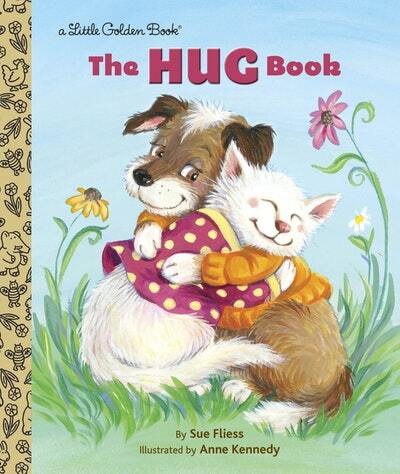 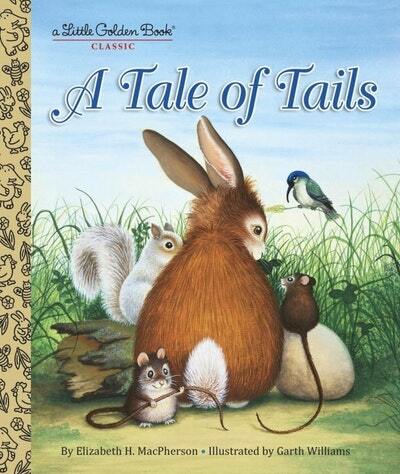 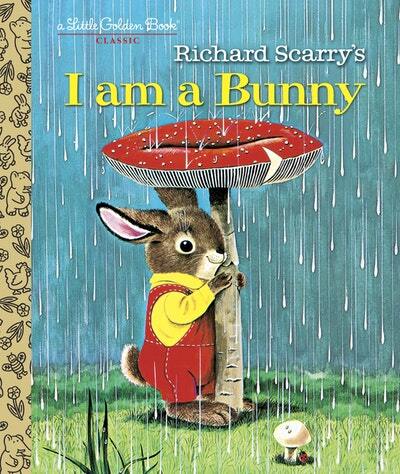 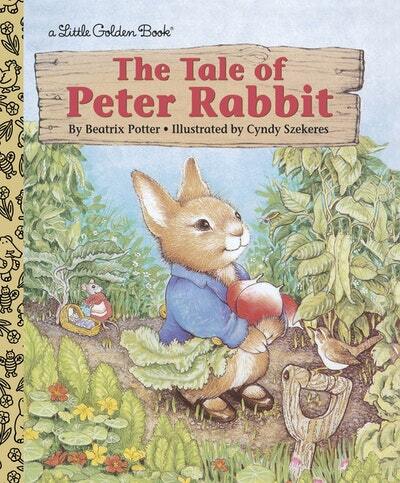 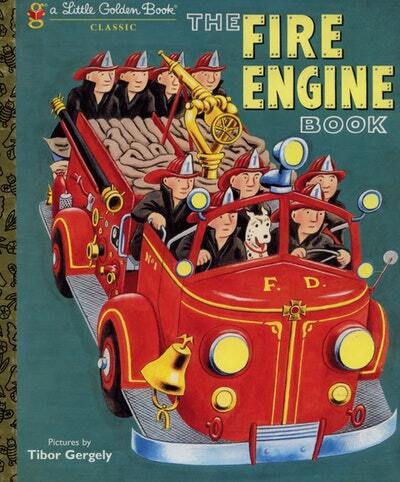 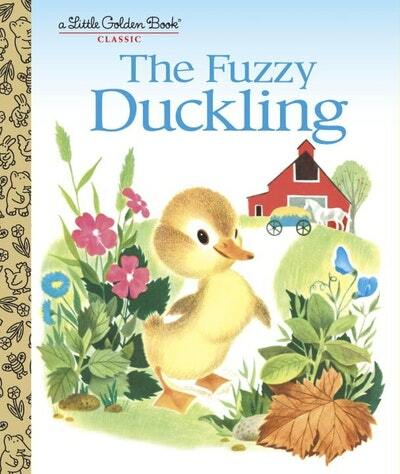 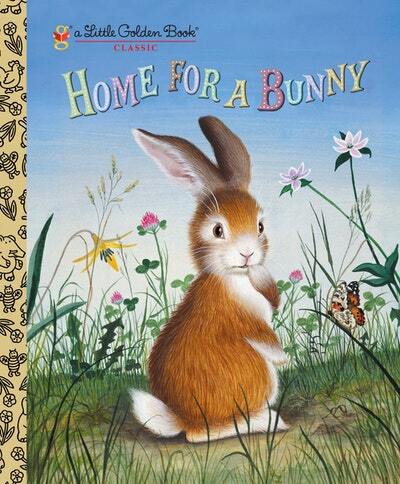 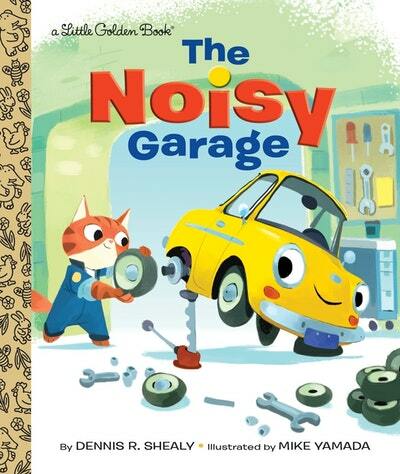 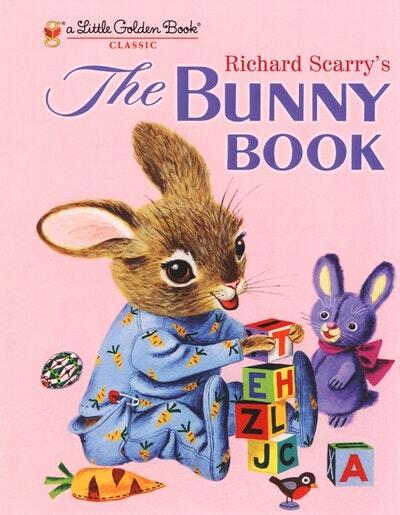 A 1962 Garth Williams classic, now in print for the first time as a Little Golden Book! 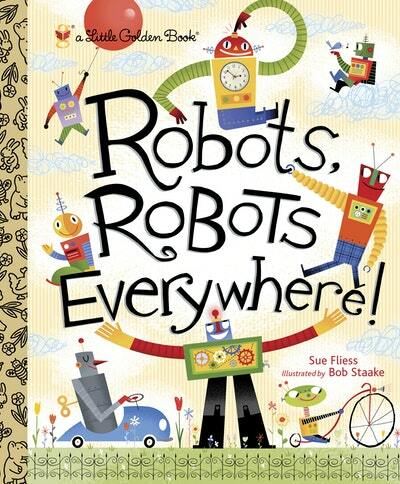 On the ground and in the air,/Robots, robots everywhere! 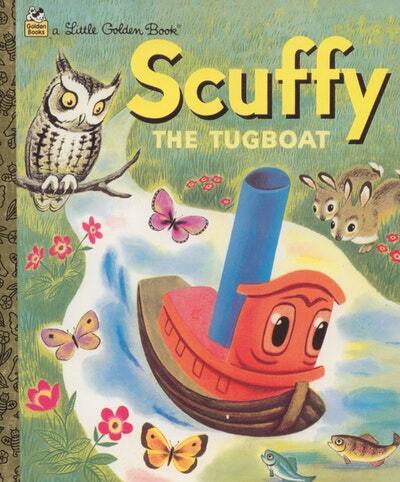 Up in space, beneath the seas,/Robots make discoveries .